Logic is in full-on album mode and considering the level to which his career has catapulted in recent years, it appears as though he's not compromising his artistic vision for any reason whatsoever moving forward. According to his social media accounts, his forthcoming album, Young Sinatra IV, is stacked with guest features, most notably including contributions from the entirety of Wu-Tang Clan's living members. Per Logic's announcement, his fourth studio album, due out this Friday (Sept. 28), will feature a song called "Wu Tang Forever," which features appearances from Ghostface Killah, Raekwon, RZA, Method Man, Inspectah Deck, Cappadonna, Jackpot Scotty Wotty, U-God, Masta Killa, and GZA. 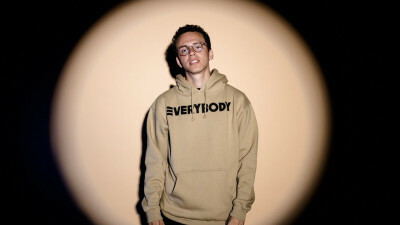 Logic previously hinted at the possibility he was successfully able to recruit each member of the legendary group on social media. "You know how you not supposed to give secrets about your album," Logic shared, not withholding his excitement in a brief video. "But then you tell everybody that you have the entire Wu-Tang Clan featured on your album? 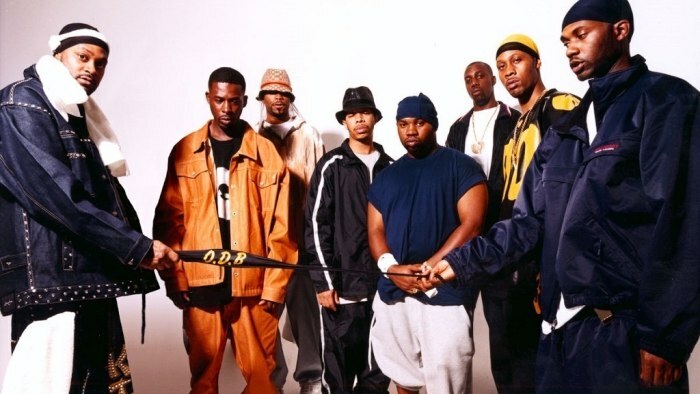 You didn't even release the tracklist, but the whole Wu-Tang, RZA, GZA, Inspectah [Deck]." In addition to confirming Wu-Tang's involvement, the official tracklist also includes songs featuring Jaden Smith, Wale, John Lindahl, Hailee Steinfeld and Ryan Tedder, among others. 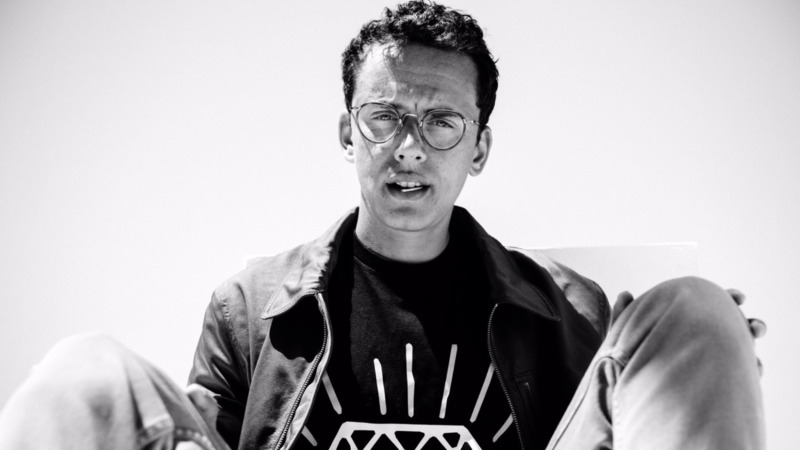 Logic also recently treated a group of fans to an exclusive advance listen, with the general consensus being that it is his best work to date. With a co-sign from the iconic Wu-Tang Clan in tact, it's without a doubt the 28-year-old rapper has certainly set his own bar high and has been putting in the work to clear it. See the official tracklist for Logic's Young Sinatra IV album, due out this Friday, below.